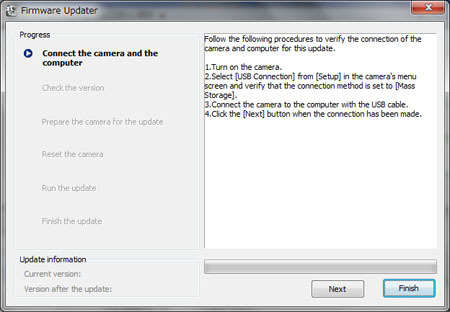 Sony is offering a firmware upgrade for Interchangeable Lens Digital Camera NEX-5T. 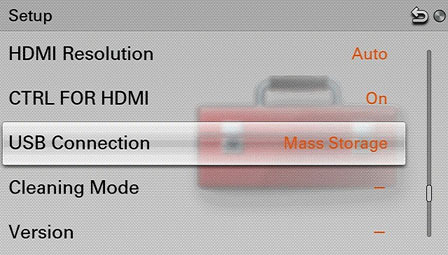 Save the downloaded file onto the Desktop of your computer (recommended). For Windows 8 or Windows 8.1 users: Under the initial settings of Internet Explorer, the update file will be saved in the Downloads folder. Click the Desktop tile from the Start screen and find the downloaded file in the Downloads folder by using Explorer. 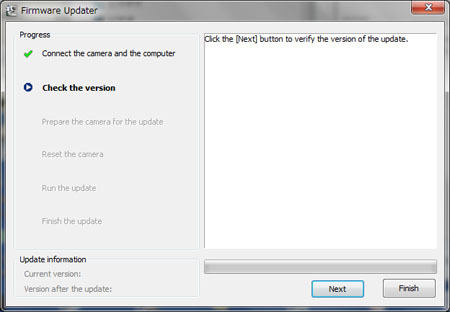 Double-click Update_NEX5TV101.exe to start up Firmware Updater. 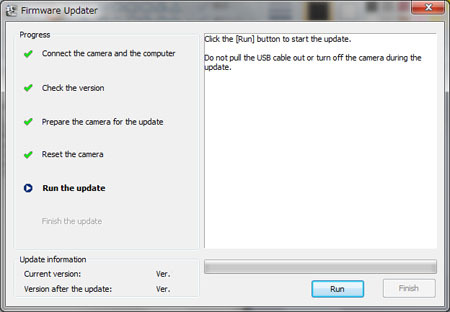 Remove the memory card from the camera, and then connect the camera to the computer with the supplied USB cable. Upgrade is required, click Next. If the screen below appears, the upgrade is not required. 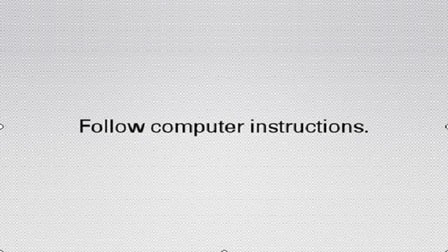 According to the message, stop the USB connection and click Finish. Turn off the camera, remove the battery pack or the AC adaptor, reinsert the battery pack or connect AC adaptor, and then turn on the camera. 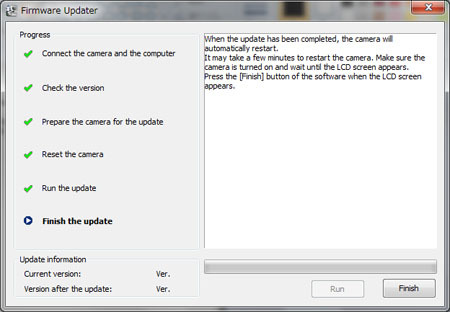 When the upgrade is completed, the camera will automatically restart. 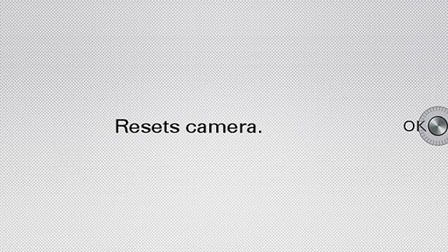 It may take a few minutes to restart the camera. 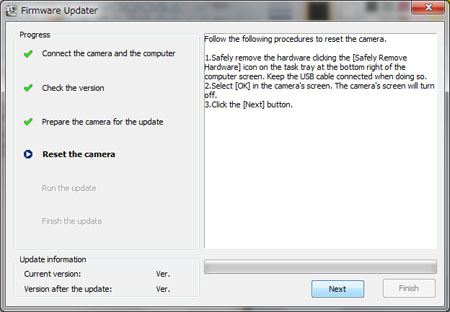 Make sure the camera is turned on and wait until the LCD screen appears again. Click Finish after the LCD screen appears.